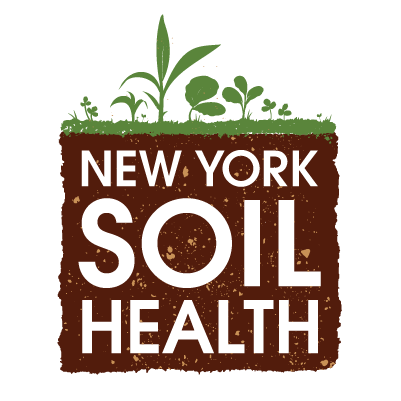 The WNY Soil Health Alliance will be holding a Soil Health Workshop & Alliance Annual Membership Meeting at the Quality Inn & Suites, 8250 Park Rd., in Batavia, NY. Kristine Nichols is a Soil Microbiologist with over 25 years studying Mycorrhizal Fungi. Kris will be presenting information on using Regenerative Farming practices to build Soil Resilience and offering a workshop on Conducting Hands-On assessment of Soil Health. John Wallace is Assistant Professor & Weed Extension Specialist from Penn State. John will be presenting Penn State research on Weed Management with Soil Health practices and a workshop on Interseeding challenges & opportunities. In addition, Paul Salon will present a workshop on using the NRCS calculator to develop Cover Crop mixes. Attendees are being asked to bring information on mixes they have tried along with pictures if possible. The annual meeting of the Alliance membership will be held at 11:45 AM to elect 2 Board members and conduct such business as necessary. For more information, visit http:/www.wnysoilhealth.com and click on the events tab or contact Dennis Kirby at 585-589-5959. DEC & CCA credits will be offered.